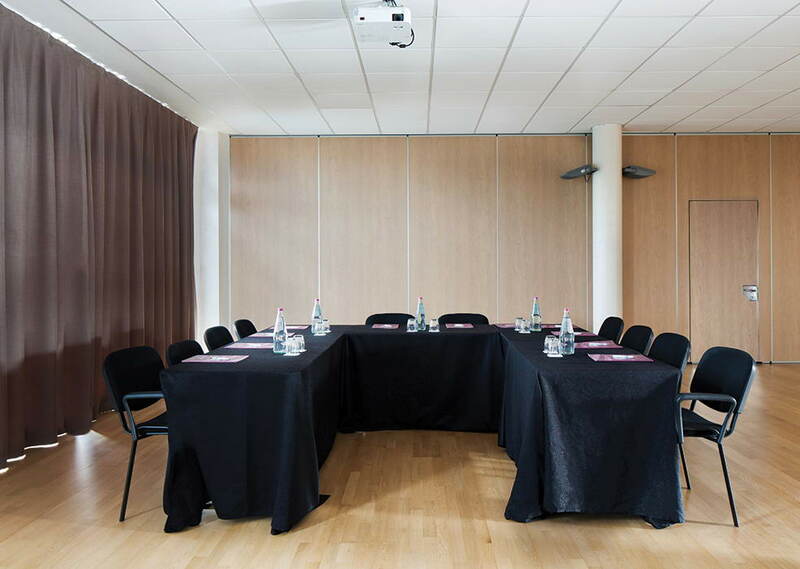 Organizing conventions, corporate events and high-profile training courses requires an appropriate location. 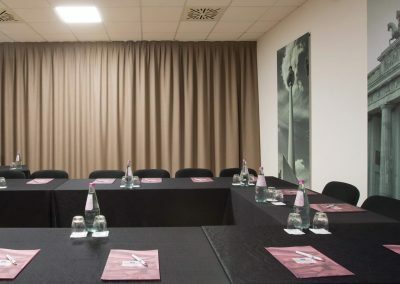 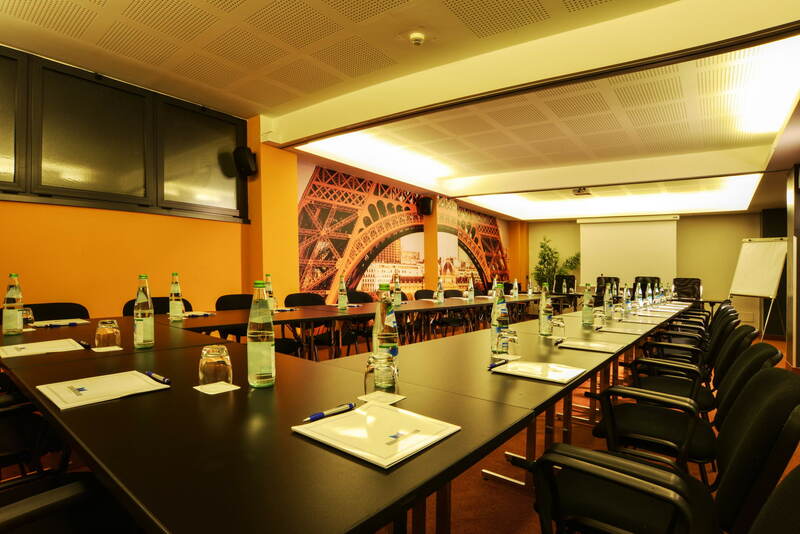 Hotel Expo has 8 fully equipped meeting rooms for up to 250 people. 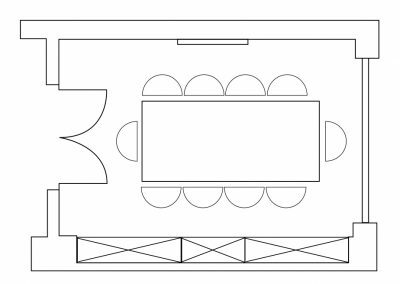 Wide and versatile spaces can host any type of event, guaranteeing organizational support and an elegant representation frame. 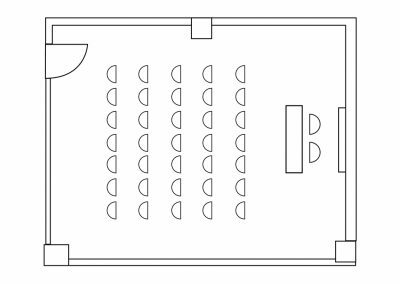 It can be used in the entire square footage or divided into two autonomous spaces. 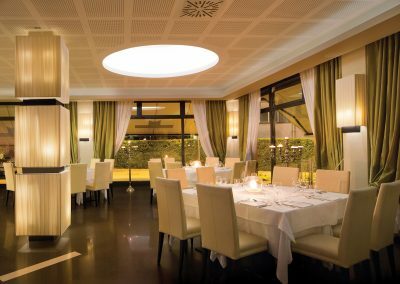 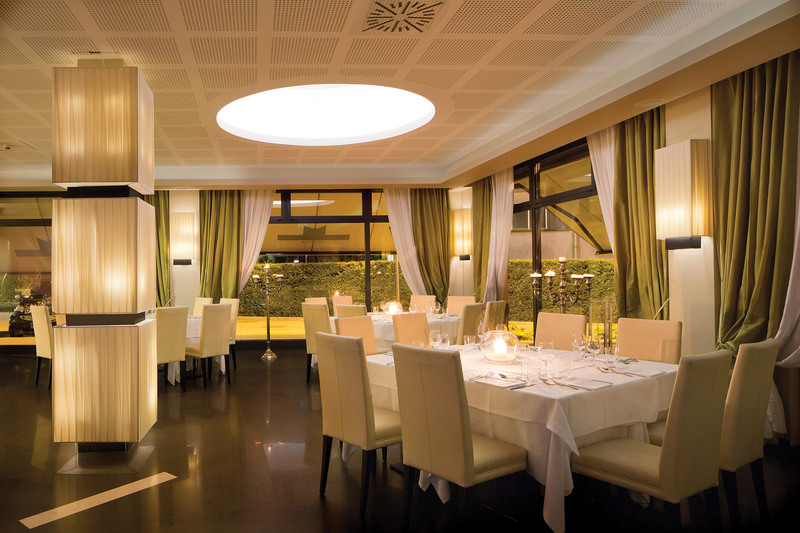 Natural parquet flooring, false ceiling and modular partitions. 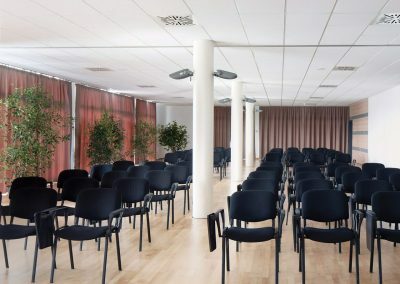 Independent entrance and natural light. 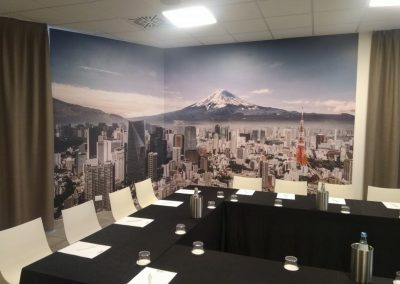 To date, it has hosted important successful events linked to start-up contest, business factory and business conventions, adapting displays and moods to the specific needs of the client. 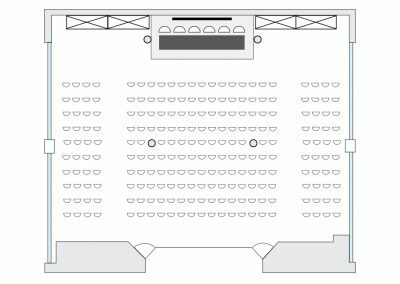 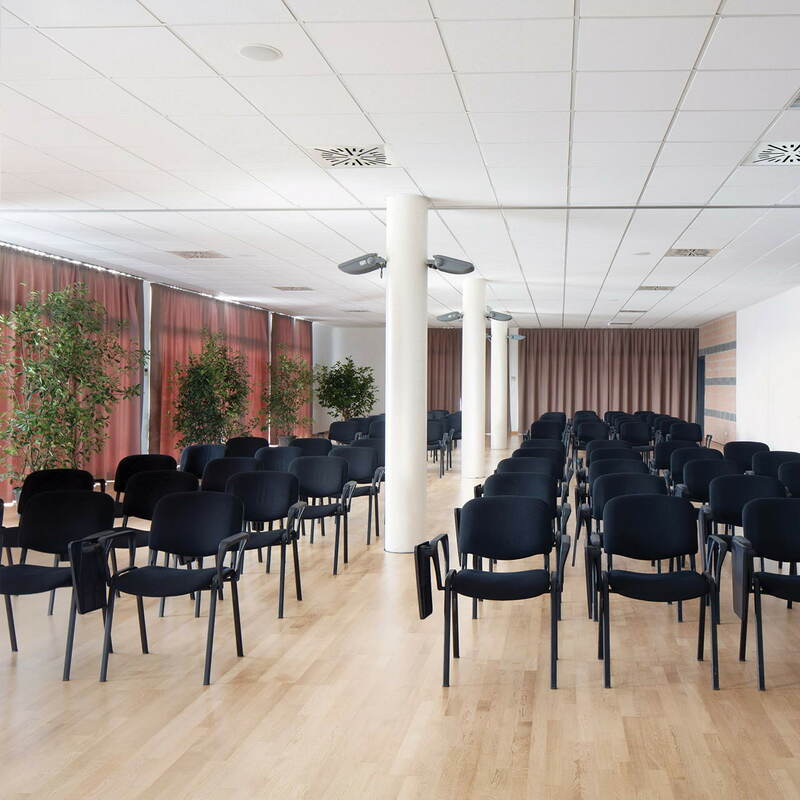 The large size allows you to set up events with broad public participation. 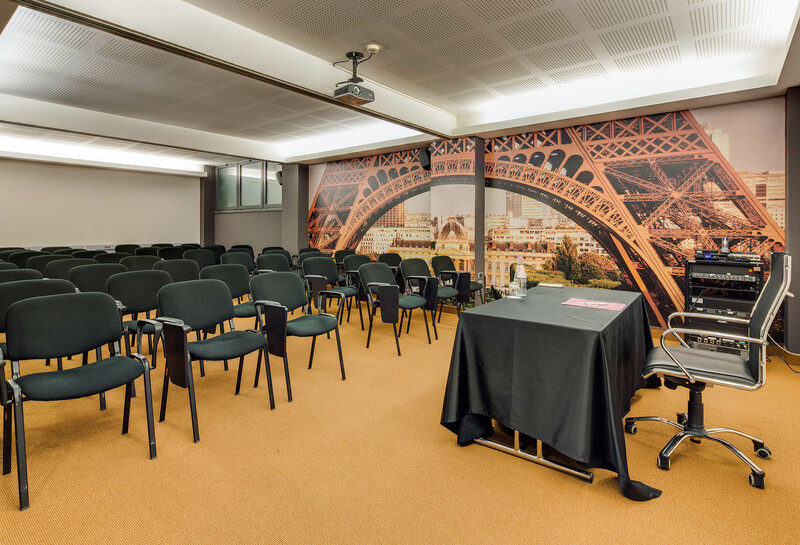 Thanks to the 3 HD projectors it is possible to show images and videos on the entire wall, ideal for presentations, fashion shows and conventions. 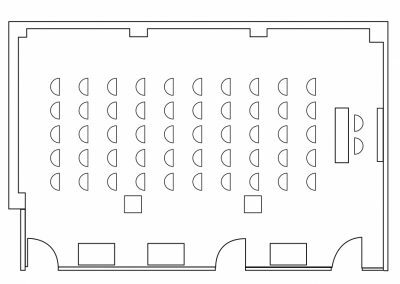 The modular and versatile spaces lend themselves to different types of meetings and represent a location with ample possibilities for use. 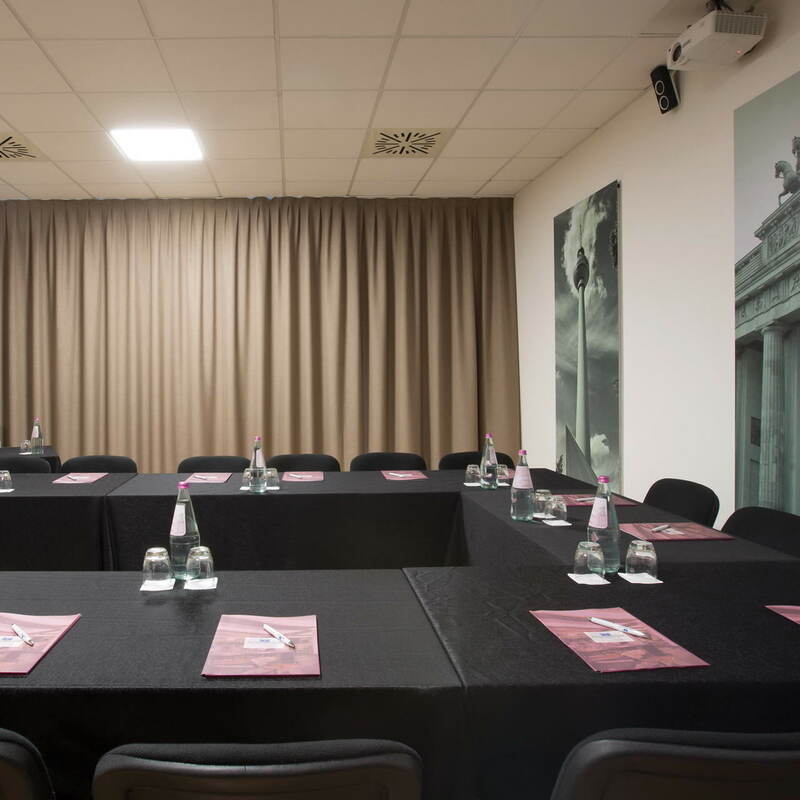 Roma has hosted fashion events, exhibitions and presentations with a high rate of involvement and visual impact. 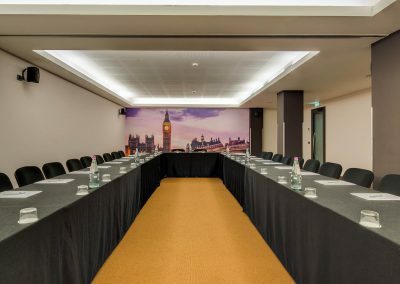 All rooms, including London, in the case of horseshoe setup, single table or school desks include stationery and mineral water for all participants. 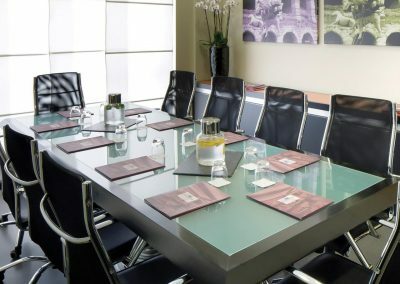 The Vienna Room is designed to accommodate banquets only. 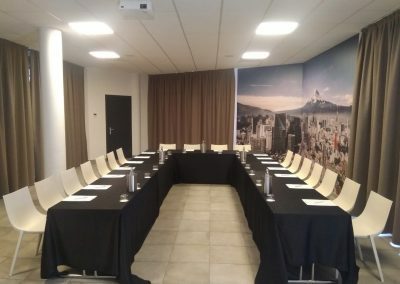 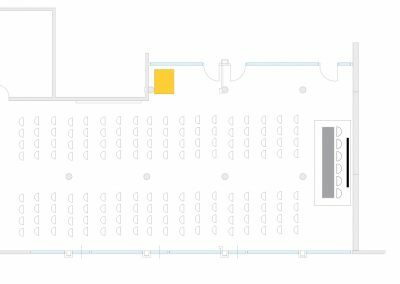 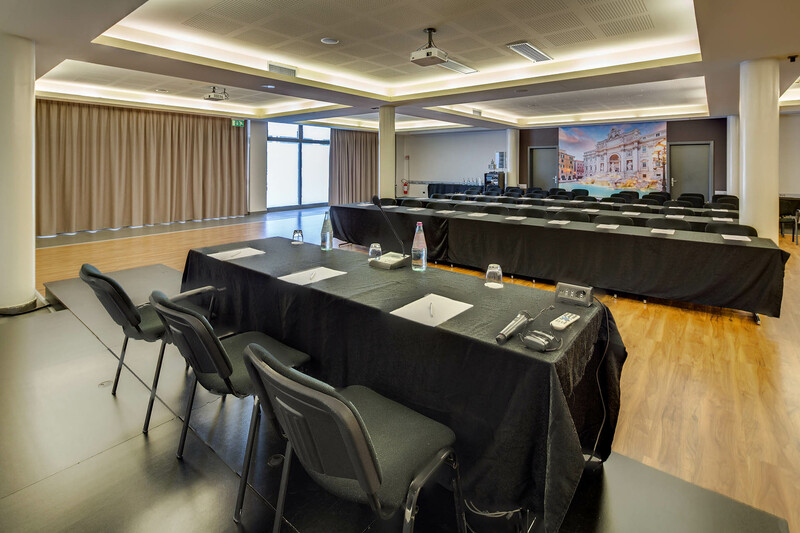 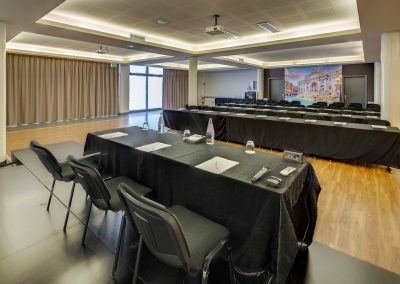 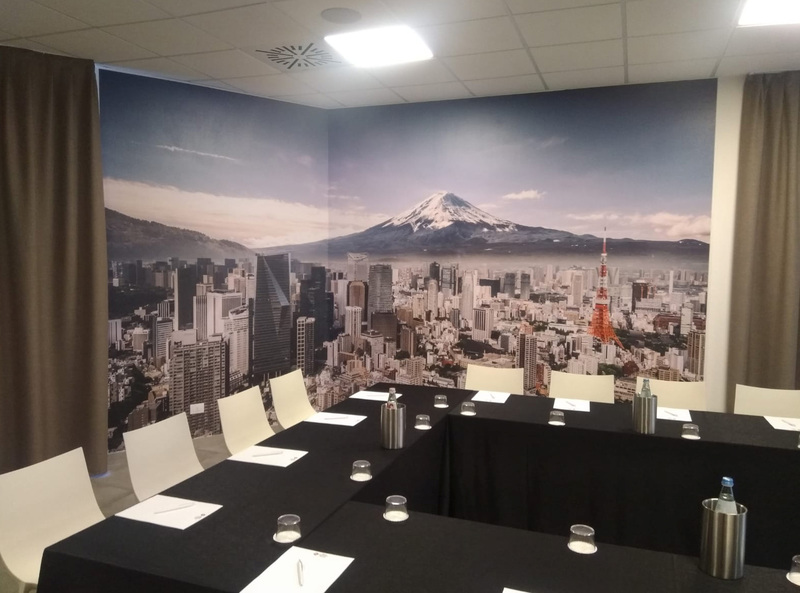 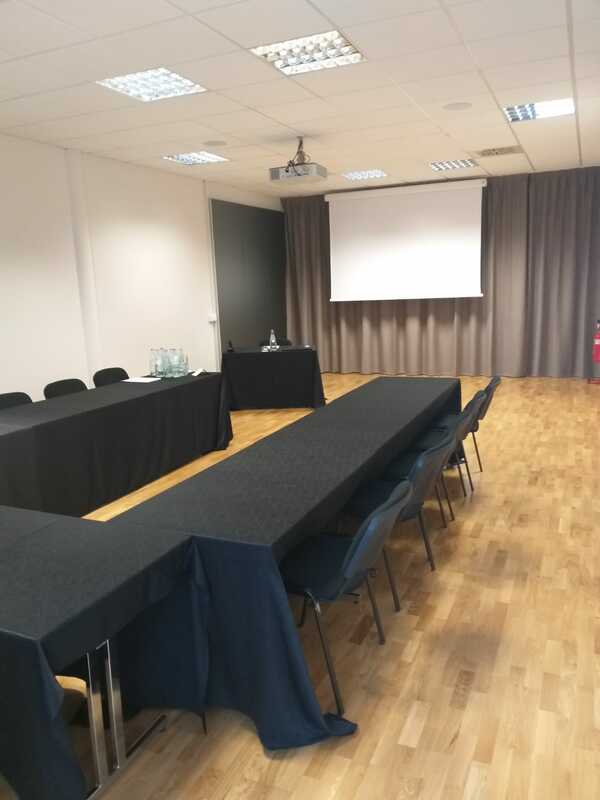 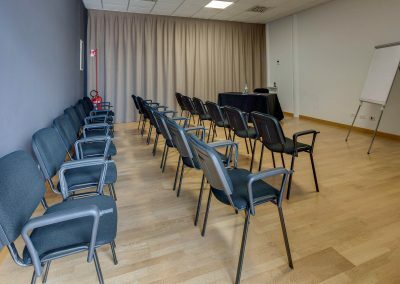 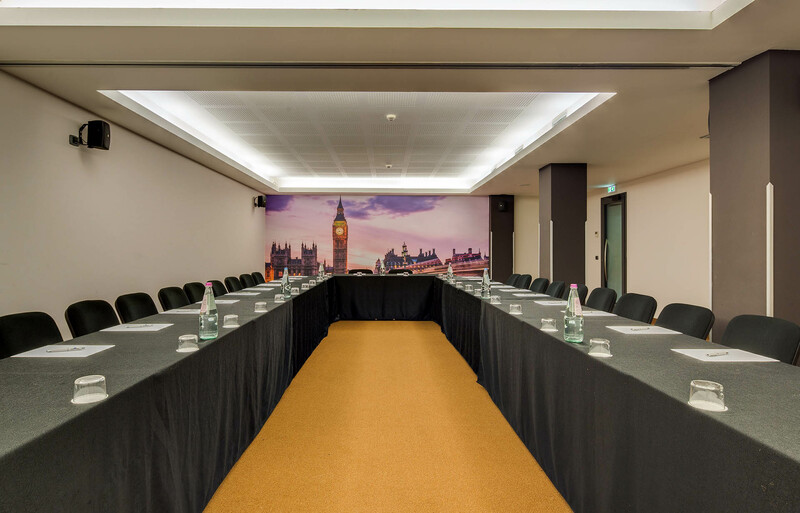 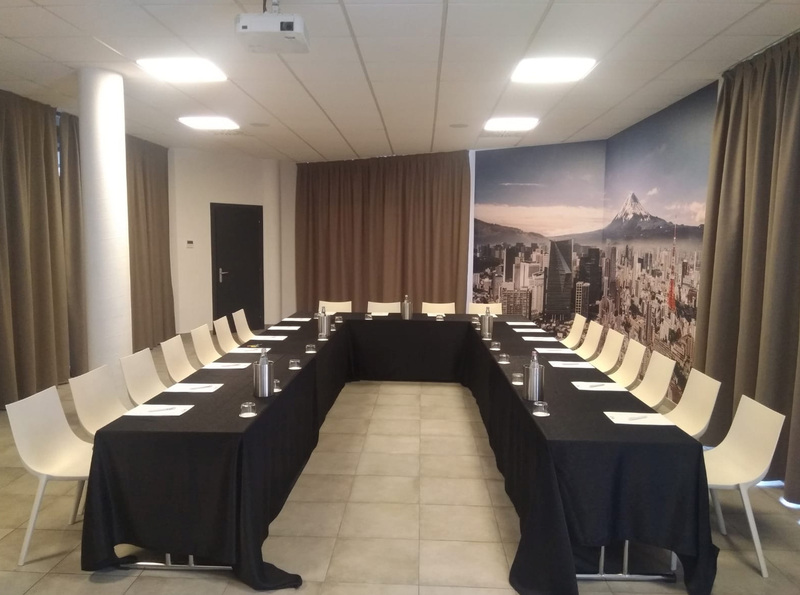 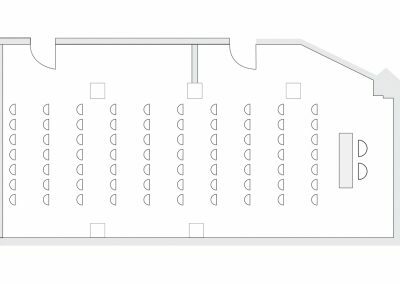 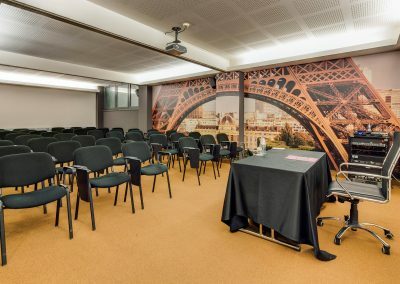 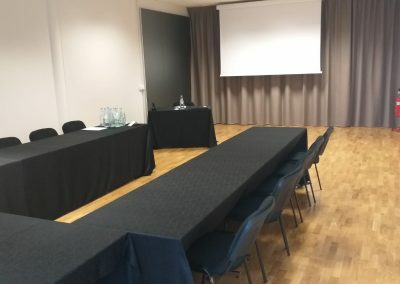 Arranged parallel to the Londra Room, it is also excellent for managing events and workshops simultaneously with high participation conventions. 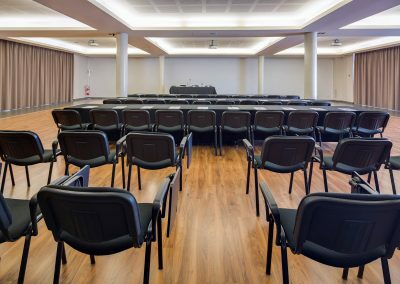 The dimensions adapt to meetings and business meetings where versatile spaces are required, ease of communication by all the participants, proximity to tools and resources. 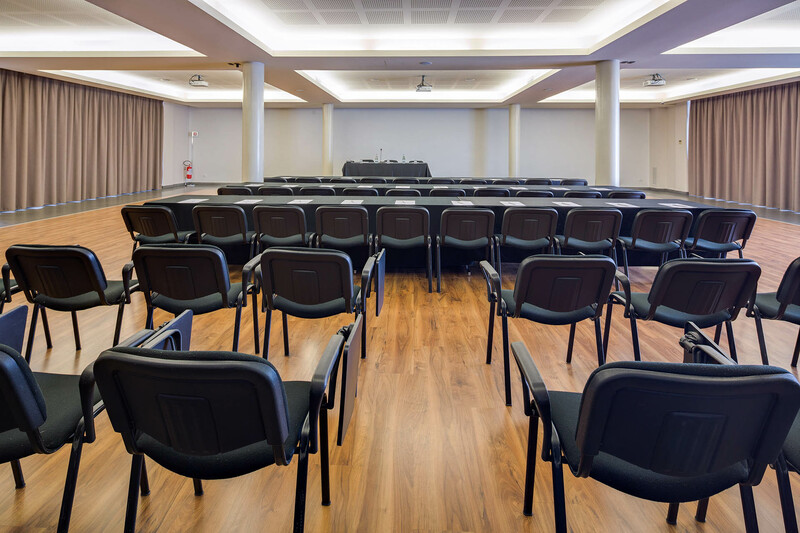 The dimensions adapt to business meetings and meetings where compact spaces are required, ease of communication from all participants, proximity to tools and resources. 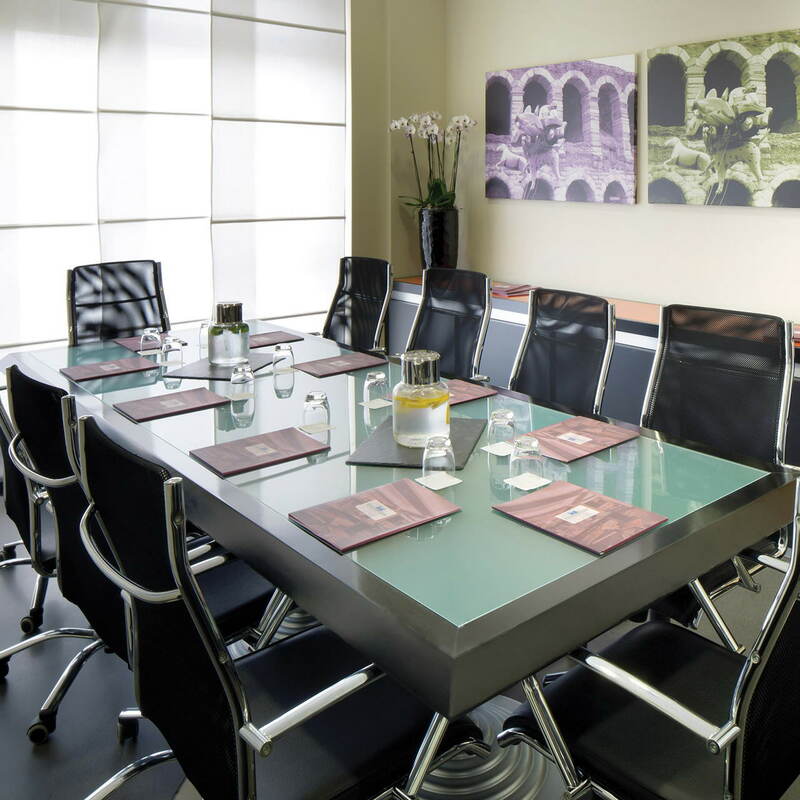 An executive board room ideal for organizing meetings and briefings in a prestigious, reserved and representative context. 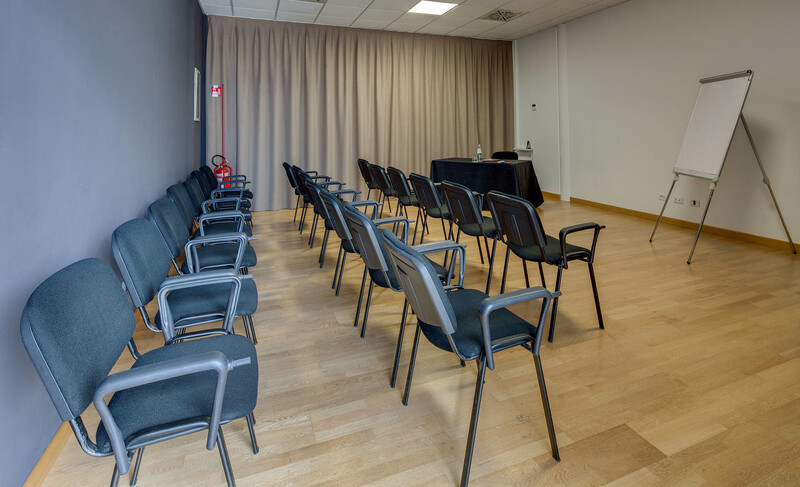 In a position adjacent to the Roma Room, it can also be used as a support area for large conventions.